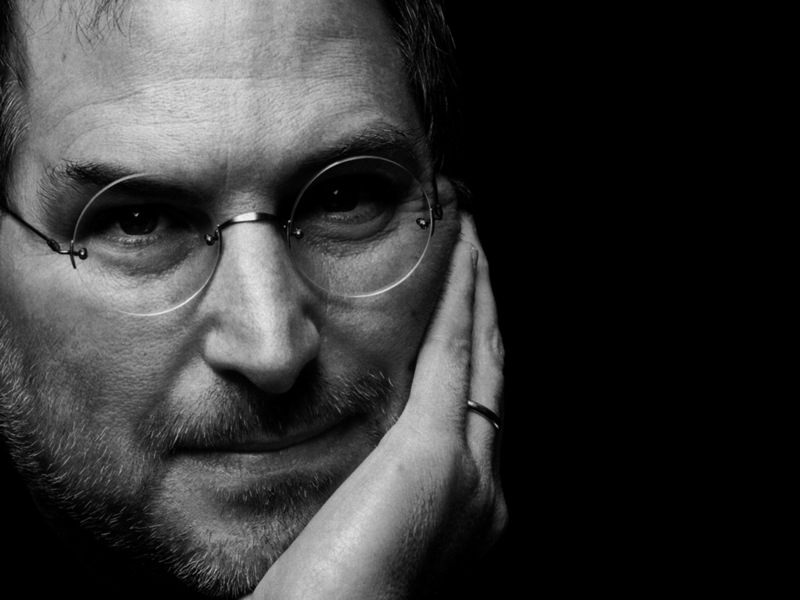 Sadly Steve Jobs has been gone for nearly four years. But that doesn’t stop his past comments being exhumed any time someone wants to make a heavy-handed point about Apple’s strategy. The latest example is The Verge quoting the late Apple CEO’s 2003 rant about early music streaming services like Rhapsody and Pressplay, as if it at all reflects where we are today. It’s an eye-catching move with Apple about to unveil its streaming service. These services treat you like a criminal. And they are subscription based and we think subscriptions are the wrong path. One of the reasons we think this is because people bought their music for as long as we can remember…When you own your music it never goes away. When you own your music you have a broad set of personal use rights — you can listen to it however you want. The post goes on to grab another choice quote from a Rolling Stone interview in the same year. I’m pretty sure Jobs was talking about Jesus there, by the way, and not the somewhat lacklustre sophomore album by The Stone Roses. The problem with digging up his old quotes – beyond the fact that the technology landscape in 2015 is very different to where we were over a decade ago – is that he often ditched what once seemed like entrenched positions. So what if he said “People have told us over and over and over again, they don’t want to rent their music”? He also said Apple had no plans to make a tablet, that no one would ever want a video iPod, that people don’t read, that the company had no interest in making a cellphone…It’s a long list. Jobs changed his mind and indulged in sleight of hand with the press a lot. He would have expected Apple to do what was necessary to compete. Quoting him now is nothing but an exercise in nostalgia. Apple is looking to the future.